Euan Mullock in Travel on 9 December, 2015. The Al-Aqsa Mosque on Temple Mount in Jerusalem. Wedged between four neighbours and three seas and with eight million inhabitants, the state of Israel lays claim to bustling metropolises that have spanned the centuries, as well as beautiful beaches, coral reefs and other natural wonders. Combine this with a fascinating history and ever-changing political scene and you have a fascinating land to explore. Just the name of the city alone conjures up a million different images depending on who you are. There’s no doubt that Jerusalem is the beating heart of the religious population here and the polar opposite of secular, liberal Tel Aviv, with its densely compact Old City containing important religious landmarks for Jews, Muslims and Christians alike. 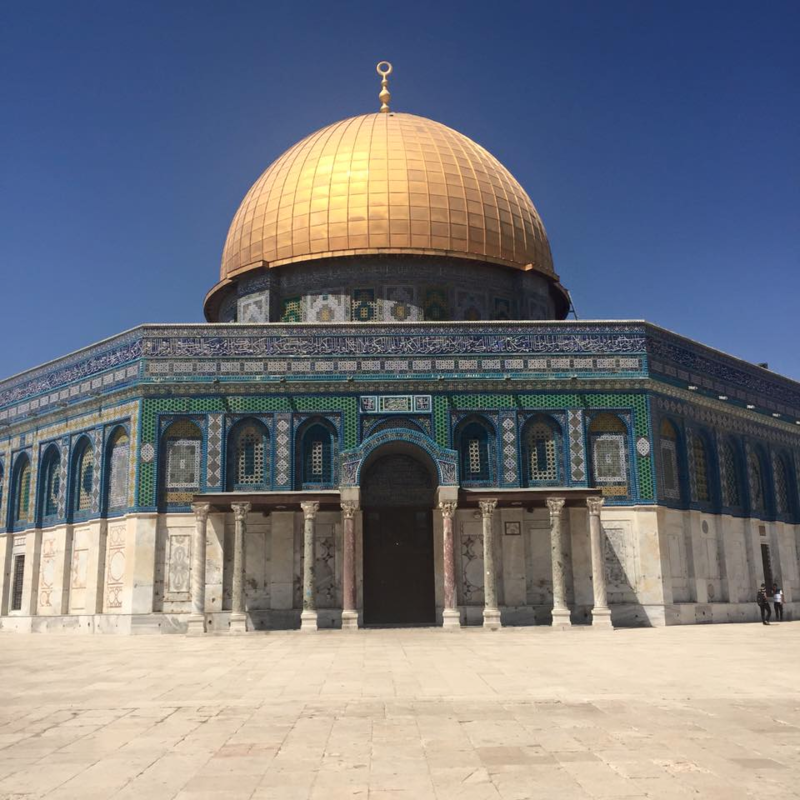 The Temple Mount – Judaism’s most holy site and also important to Muslims – dominates the Jerusalemite skyline, yet is often the scene of clashes and can only be visited by non-Muslims for a few hours each day. Nevertheless, it’s well worth a visit just to wander around the compound, the crown jewel of which is the magnificent Al-Aqsa Mosque. 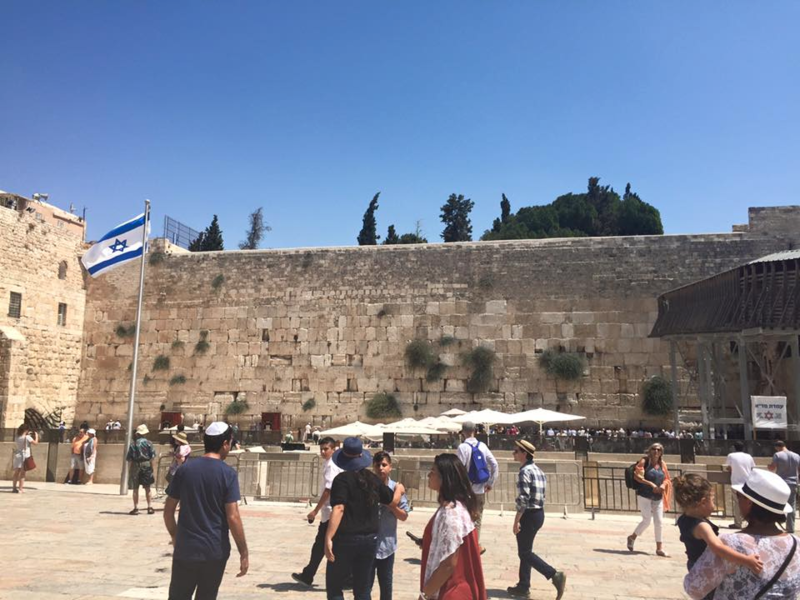 Close by to the Temple Mount lies the Western Wall, colloquially known as the ‘Wailing Wall’, an outer wall of the complex and the place upon which hundreds of Jews descend every Friday evening to mark the start of Shabbat or on Thursdays to celebrate a teenage boy’s bar mitzvah. For Christians, Jerusalem’s Church of the Holy Sepulchre is third only to Bethlehem and Rome in terms of importance to the religion’s three billion adherents. For amazing views over the whole of Jerusalem, the lookout point from the Mount of Olives can’t be beaten. A short walk from the city walls, it’s a tranquil, welcome respite from the hustle-and-bustle and noise of the Old City. Indeed the Old City itself is divided into Quarters based on the religions of its inhabitants – Jewish, Muslim, Christian and Armenian – and it’s worth visiting each to fully appreciate the diversity of the city. All – especially the Muslim Quarter – are steeped in intense history and have much to offer individually, aside from the Jewish Quarter which is recently rebuilt due to its destruction by the Jordanians whilst the city was under that country’s control from 1948–1967. The Western Wall, Judaism’s most frequented site. Outside of the Old City lies Yad Vashem, set up as a national memorial museum to the six million fellow Jews killed during the Holocaust and in centuries past and present. Also, away from the chaos, lies miles of urban sprawl, and it is here where you will find the Knesset, Israel’s parliament; The Israeli Museum, which happens to be the country’s largest museum, and the Biblical Zoo, the most-visited site. There really is no city so beautiful, so contested, so fragile yet so captivating as Jerusalem. Although you should be prepared to endure endless security controls and will quickly notice the uneasiness of cohabitation between much of the city’s population. One hour by bus from Jerusalem but worlds apart in every other aspect, Tel Aviv is the laid-back, easy-going, party capital. You’re more likely to see a swimsuit than any religious headwear here, and Tel Avivians wear their city’s secular badge with pride. It goes without saying that The Bubble’s – as it is affectionately known to its inhabitants – main pull is its fabulous beaches. Stretching from the Old Harbour in the far north of the city to the Old Town of Jaffa lie two miles of pristine beaches and crystal-clear Mediterranean Sea: perfect for swimming, sunbathing, and, if the weather permits, windsurfing with fantastic views towards the skyscraper city centre. Jaffa itself is worth a detour, with a beautiful harbour of its own and a charming old town which becomes deserted on Shabbat and is perfect for a tranquil walk where you may find yourself as the only person walking its beautiful cobbled streets. 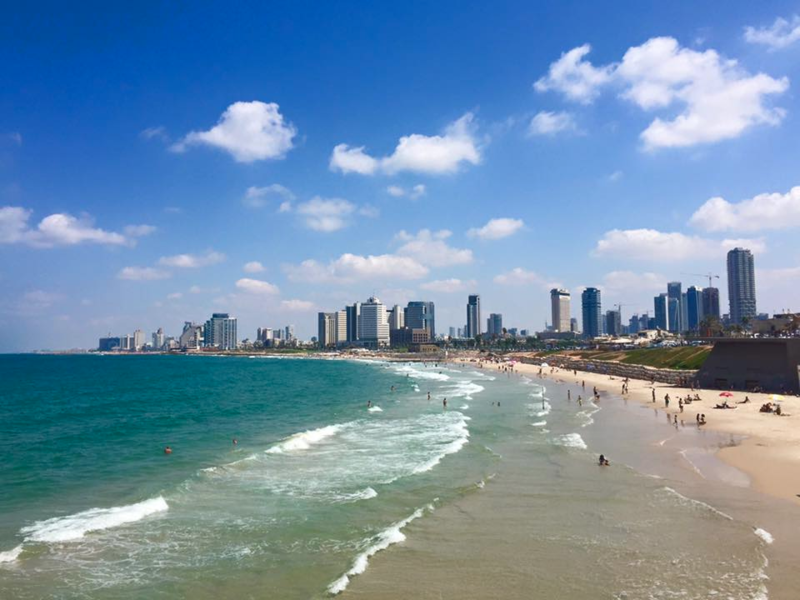 The skyline and beaches of Tel Aviv—the party and financial capital—from neighbouring Jaffa. If, like me, you’re a fan of city views, the Azriely Lookout, located in the middle of the state’s largest shopping centre, boasts unparalleled 360-degree views of Tel Aviv, Jaffa and the Mediterranean Sea. Plus it only costs a mere 30 NIS (approximately £5) to go to the top of the 200-metre high tower. Other great shopping locations include the Dizengoff Center and Gan Ha’ir. For a less-modern and more authentic taste, and delicious local cuisine, be it falafel or humus, the Carmel Market is open daily (aside from Shabbat) near the city centre, and a stone’s throw from the city’s numerous beaches. The best thing about the city however, is its people. Nowhere on Earth have I met a bunch of more diverse people in a weeklong period. Whether it be a soldier returning from active duty in the IDF for a few days, to a Jewish woman who had recently made aliyah from the United States, each individual had a fascinating story as to what brought them to this financial and commercial hub. It was here that the conversation flowed more freely than elsewhere. The editor is aware of the inherently political nature of the geographical references mentioned. 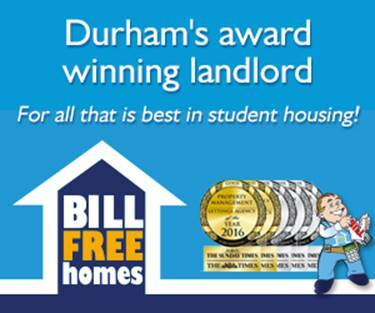 Should you have any doubts about the article’s fair treatment of any issues, please contact her directly at: travel@thebubble.org.uk.